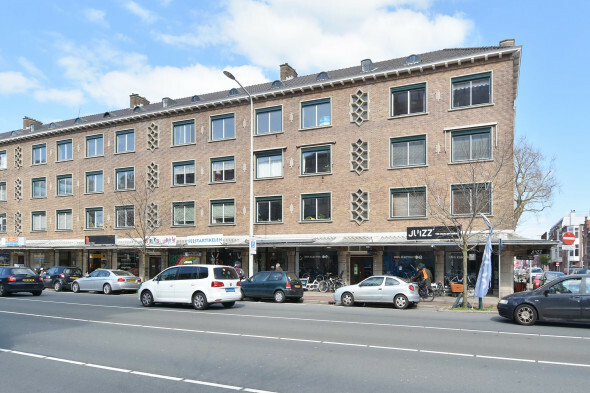 Show all rental properties listed by Van Paaschen Makelaardij b.v. Since 1956, we have been active in the real estate market for both buying / selling and renting / letting and issuing appraisals. The customer is with us still king and we mediate also with great personal commitment. You will be informed daily about the latest developments in the housing with sound advice tailored to your personal situation. Our rental department works mainly with international customers (expatriates). More than 50years experience in this audience makes our rental department also one of the largest in the region.